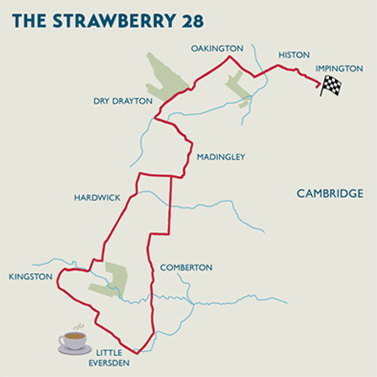 The Strawberry 50 community cycling event established in 2015 has become a successful mass participation sporting event with nearly 800 people taking part last year. 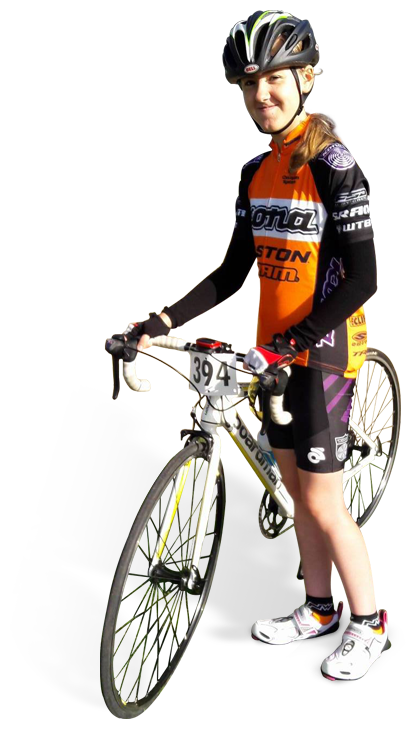 The event is organised by Friends of Histon & Impington Recreation in partnership with Histon & Impington Bicycle Club. 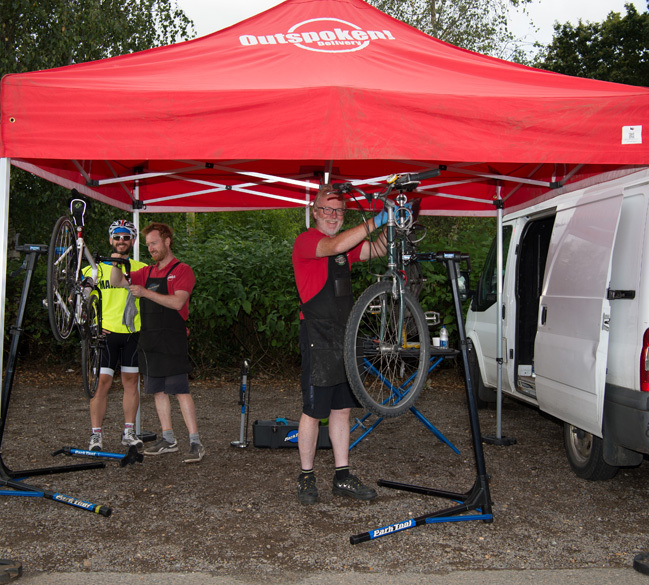 The safety of riders taking part is of overriding importance to the organisers. All residents in the county will have seen the deterioration of our road surfaces especially over the last winter and the failure to ensure that at least the potholes are repaired. 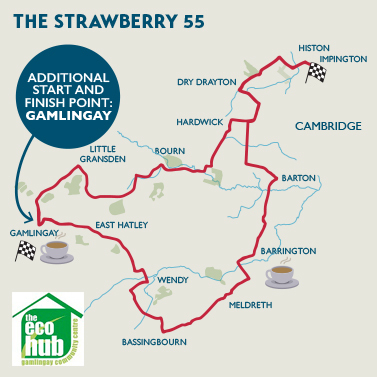 Over recent weeks both Strawberry 50 routes have been ridden by members of the organising group and regretfully the state of the roads is of concern to us and consequently the safety of riders. 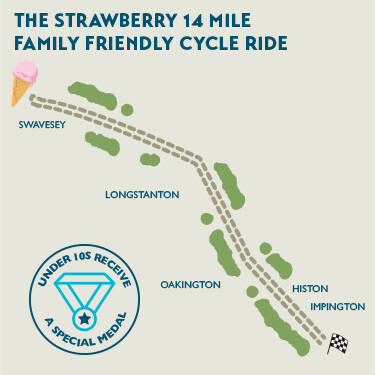 The 2018 event has therefore been cancelled including the family Strawberry 14 ride. The organisers very much hope that the 2019 event can place. Below are indicative maps of each route. © 2018 Copyright Strawberry 50. All Rights Reserved. Friends of Histon & Impington Recreation. Charity number 1100193.